One of our favorite ways to spend a Saturday afternoon is touring the stunning Nine Band Brewing Company in Allen. Any true fans of Texas beer will recognize the unique flavors of this brewery. 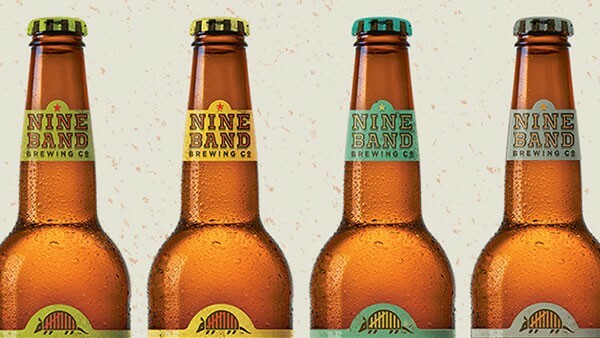 Enjoy some fan favorites like the Nine Band Pale Ale, the Hoop Snake Hefeweizen or the Badge Honey Blonde. Every Saturday, you have the chance to tour the 1,500 square foot facility they use to craft their most popular flavors. The tours are $15/person and happen at 12PM, 1PM and 2PM, but don’t wait until Saturday to head out and enjoy your brews on the large covered patio!